We have such an exciting Christmas Eve planned this year; we are off to the O2 Arena to watch Disney On Ice Passport To Adventure. Lily is a HUGE Disney fan and this show features some of her favourite characters including Mickey and Minnie Mouse plus the characters from Frozen, Peter Pan, Lion King and the Little Mermaid. We have never been to Disney On Ice before and are all really excited; we revealed to Lily this morning that we would be going and she is over the moon to be seeing her favourite characters come to life. 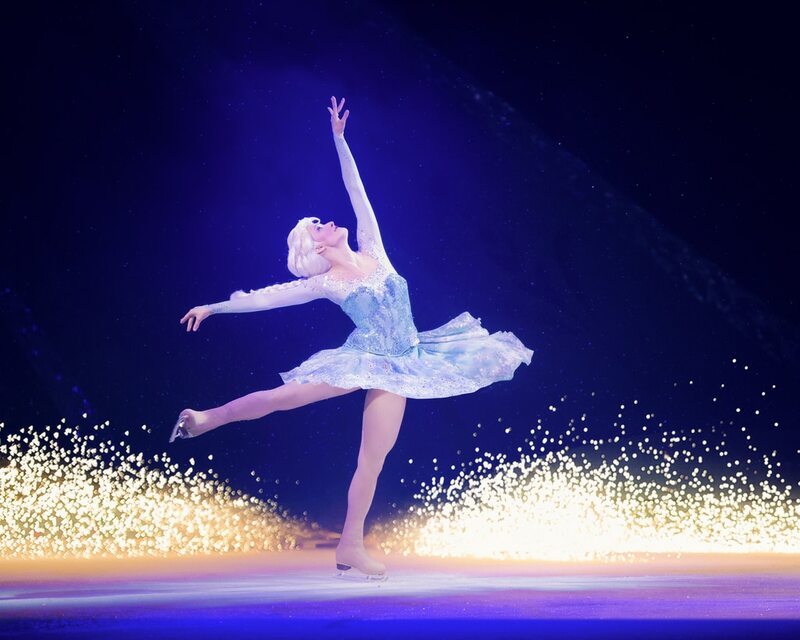 Disney On Ice Passport To Adventure is on at The O2 between the 20th & 30th December. If you are yet to book tickets, here is a little preview of the show….Don;t miss out!